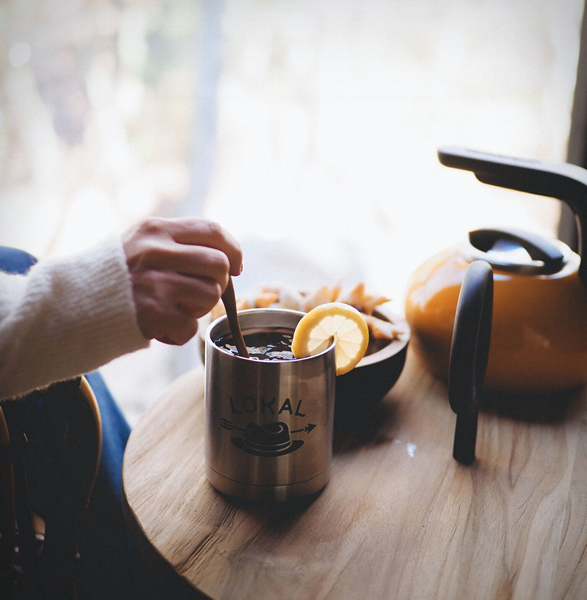 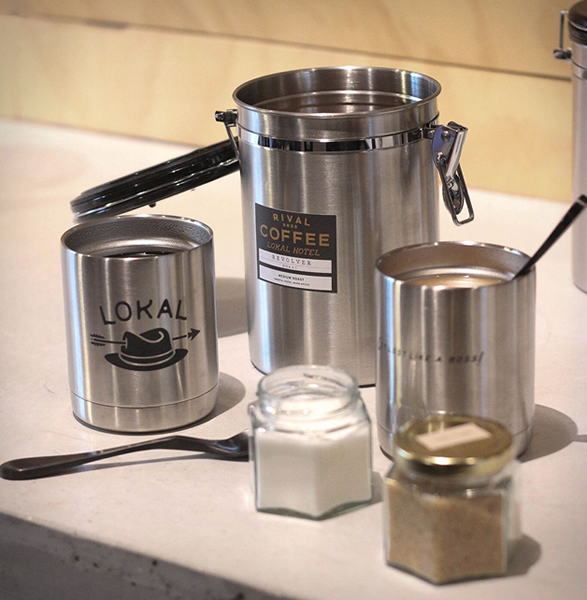 Lokal Hotel is a place to stay inspired by how the owners like to travel – like a local. 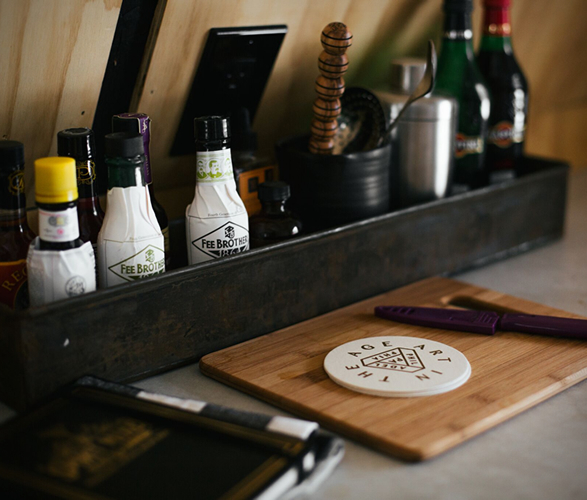 There’s no front desk and there is "Invisible Service”, which enables guests to visit with just the right amount of interaction from staff. 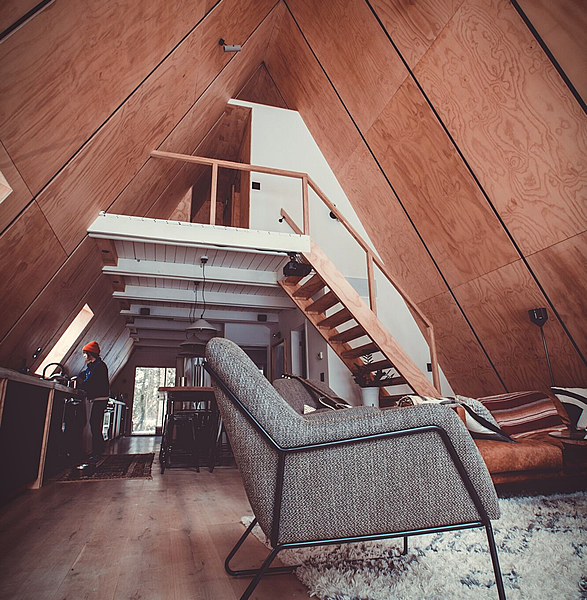 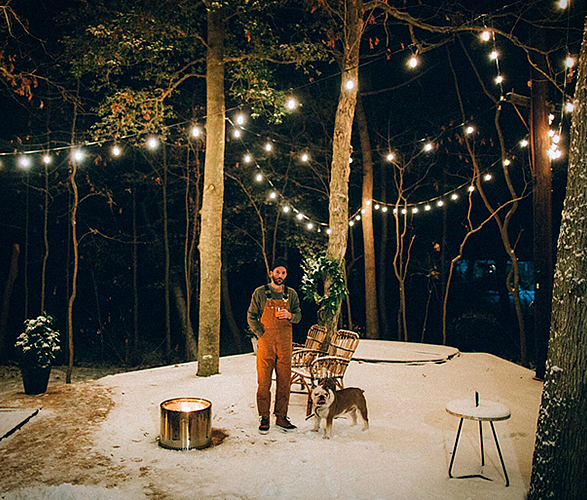 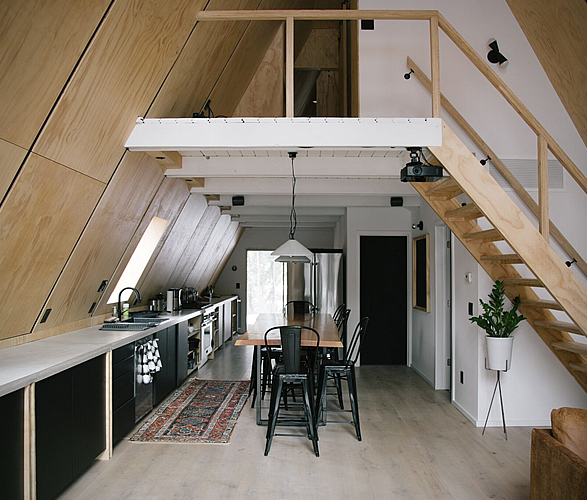 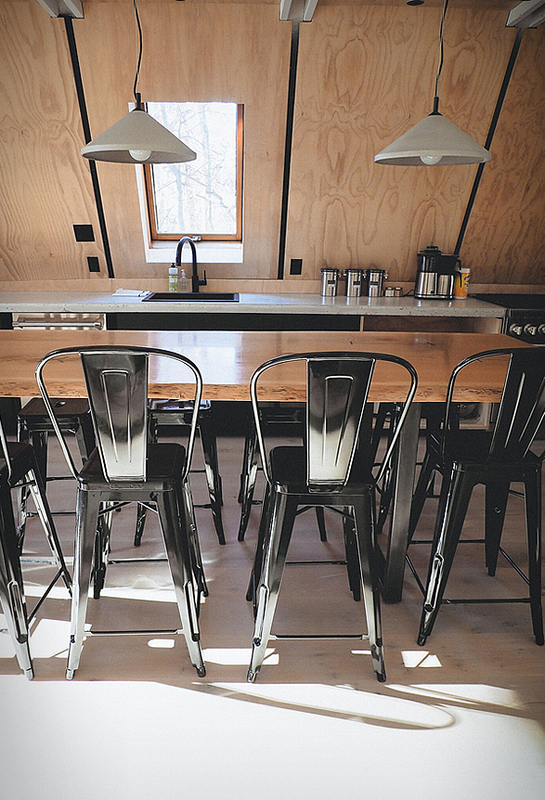 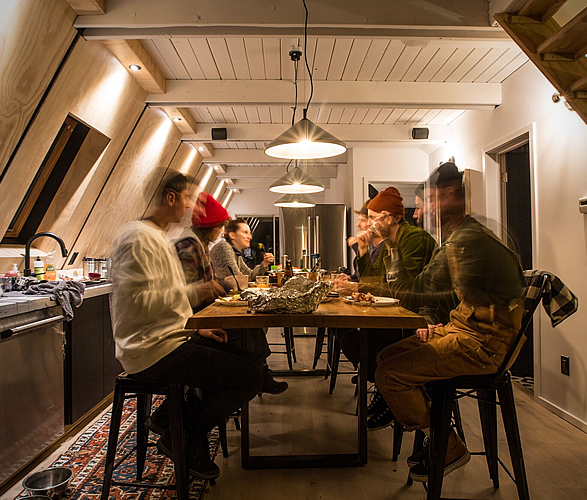 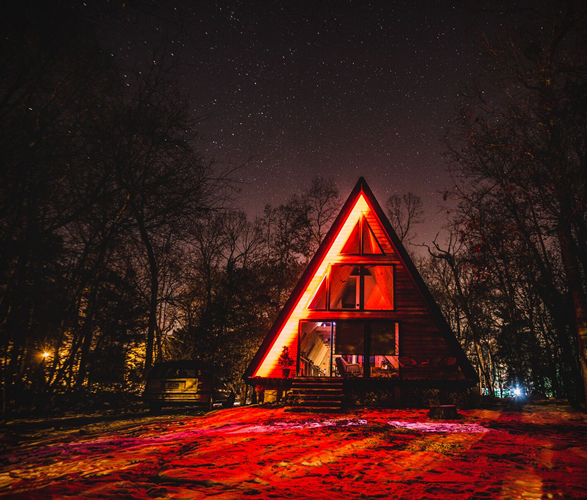 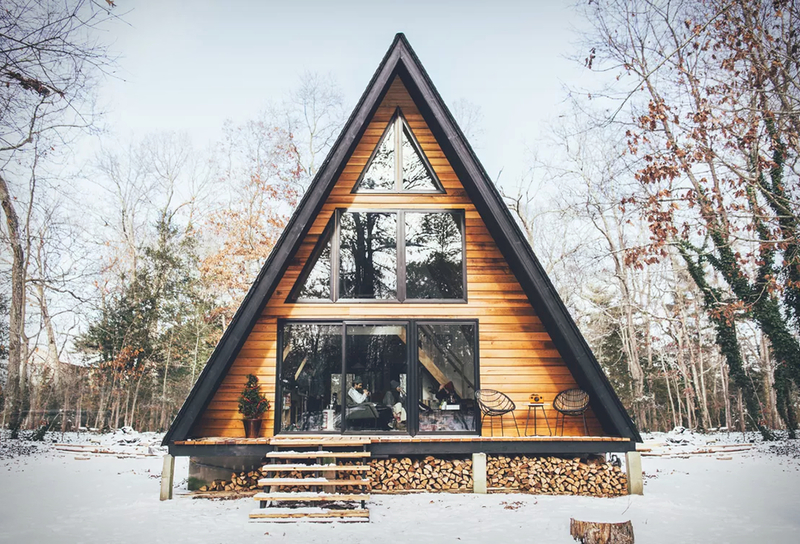 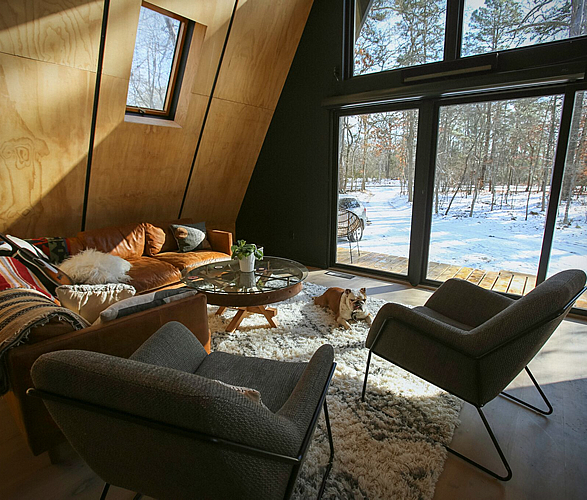 The Lokal A-Frame is definitely an extension of that, it is their first boutique vacation home available for rent since opening their first Lokal Hotel in Philadelphia in early 2017. 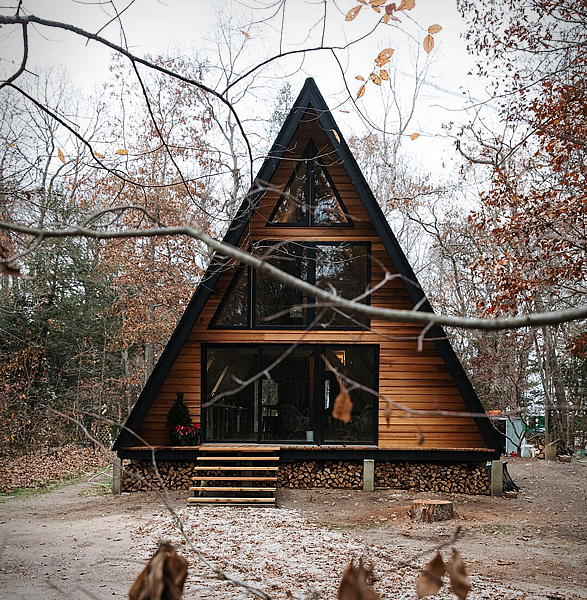 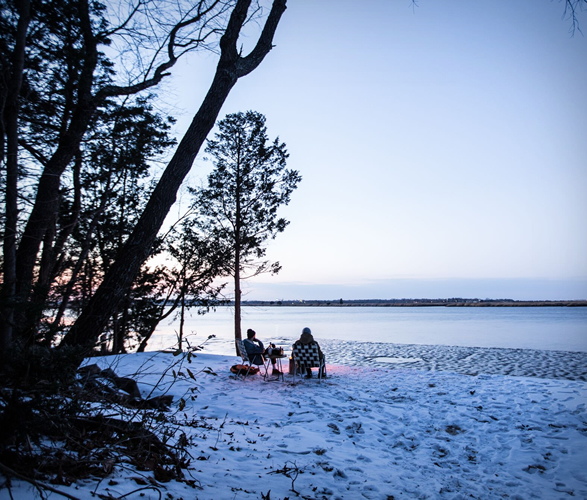 The stunning A-Frame cabin is located on 2.5 quiet acres in South Jersey with frontage on the Maurice River for easy canoe or kayak access. 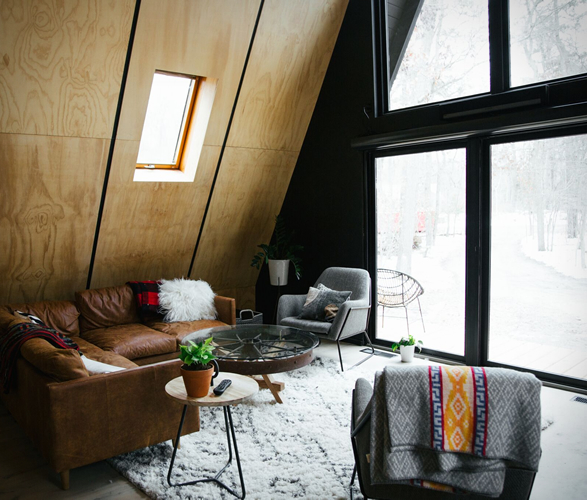 The 3-bedroom, 2-bath boutique A-frame has undergone a top-to-bottom renovation and comes with Scandinavian and modern interior. 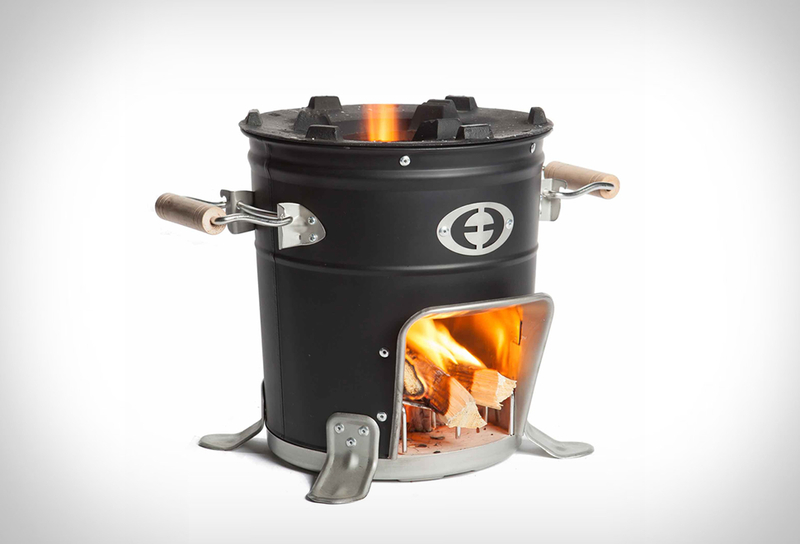 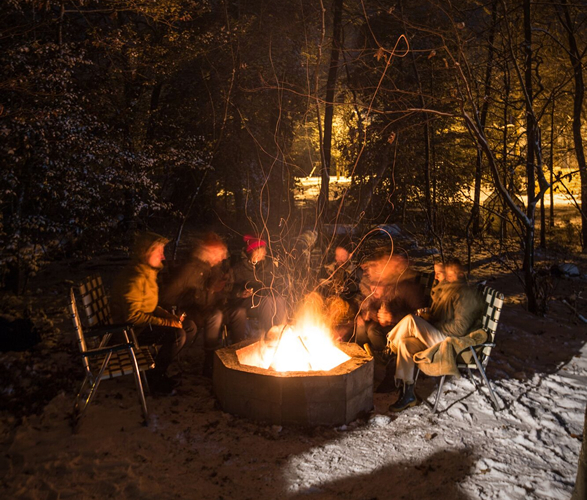 Guests can also enjoy a large deck that surrounds a wood fired hot tub in the rear with two fire pits and a big green egg charcoal grill. 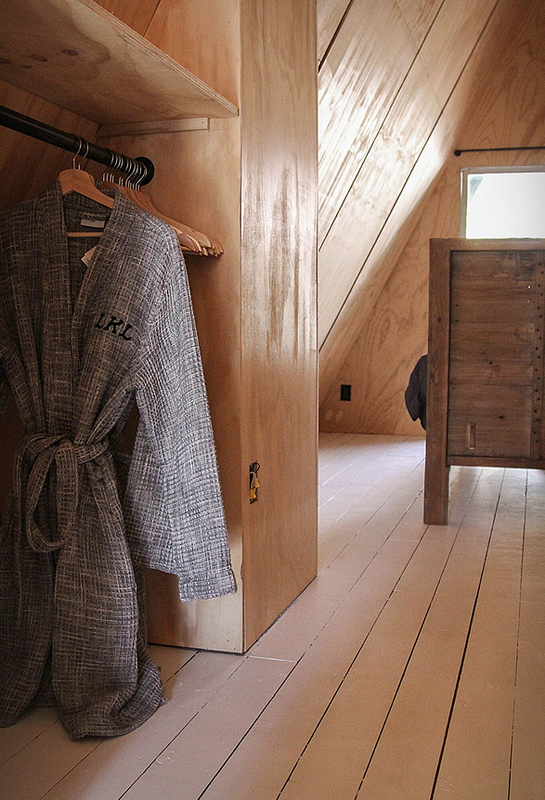 A secluded, rural setting allowing you to escape from urban life while still having modern amenities.